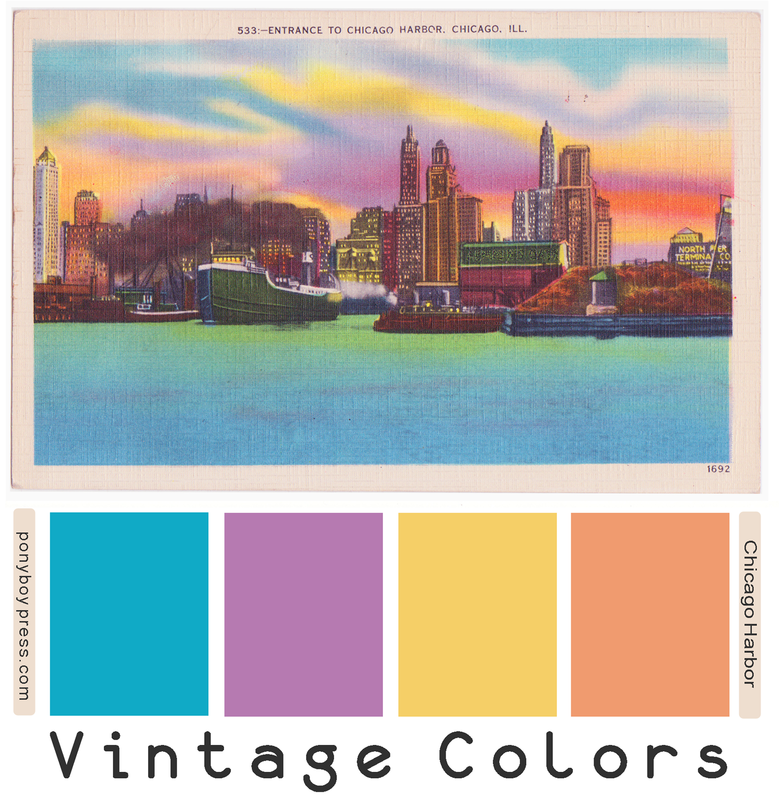 Sunset colors here on this lovely vintage linen postcard from around 1940. 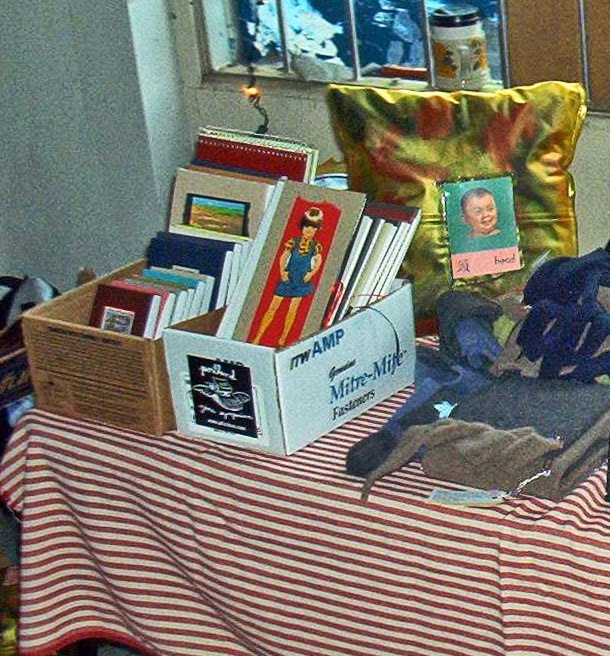 These linen postcards still look so great with these rich and saturated colors. The hex codes for this palette are from left to right: 10aac6, b67ab1, f5cf67, f09b6f. 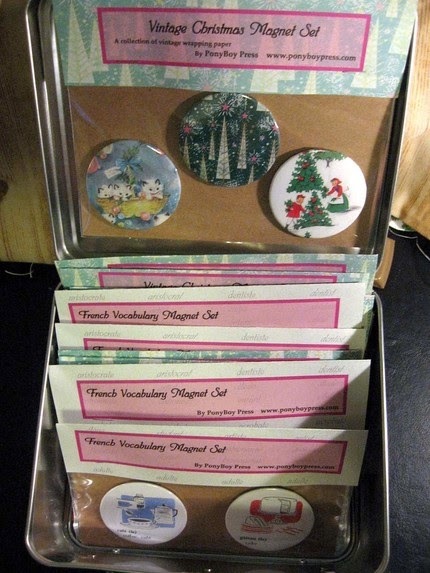 Wondering what you can do with these palettes? 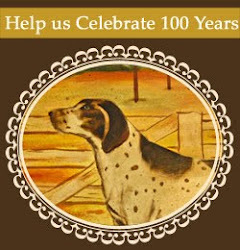 Check out my post about Using Vintage Color Palettes and all you can do with them. 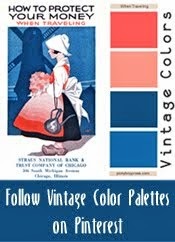 You can also see all of them on the Vintage Color Palettes board on Pinterest. 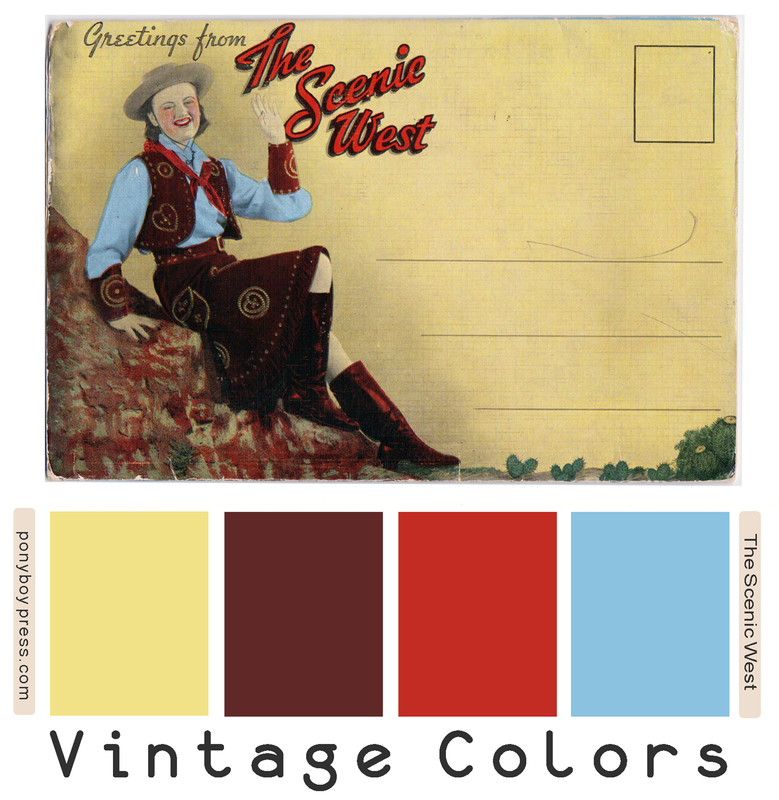 What a lovely vintage western color palette from the cover of this accordion postcard from around 1940. The hex color number are from left to right: f2e287, 602928, c22c23, 8ac2df. 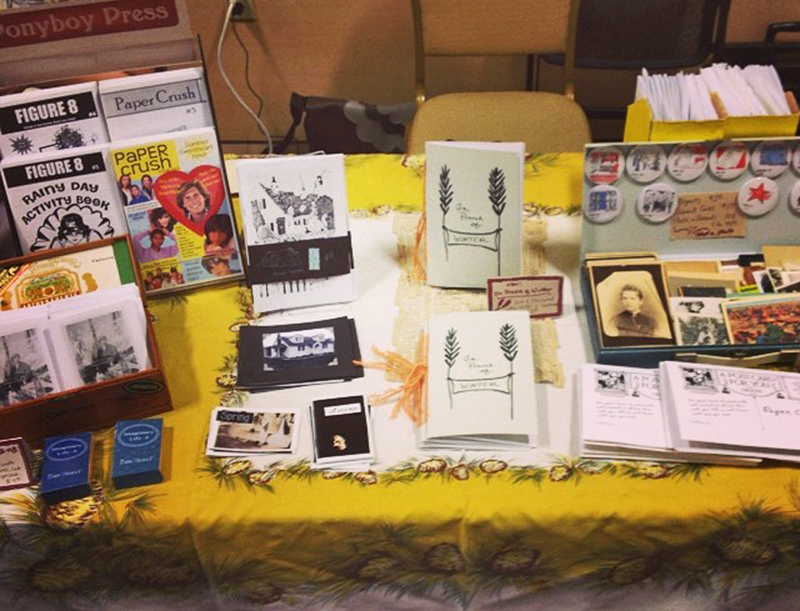 The Portland Zine Symposium happened last month. It was a good time as usual and great to see some old friends and meet new ones. 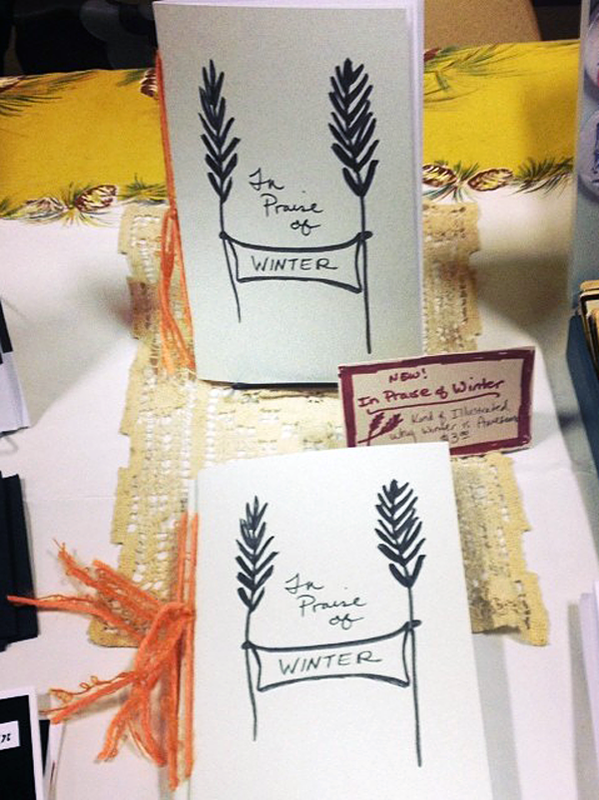 I made a zine about winter for the symposium. 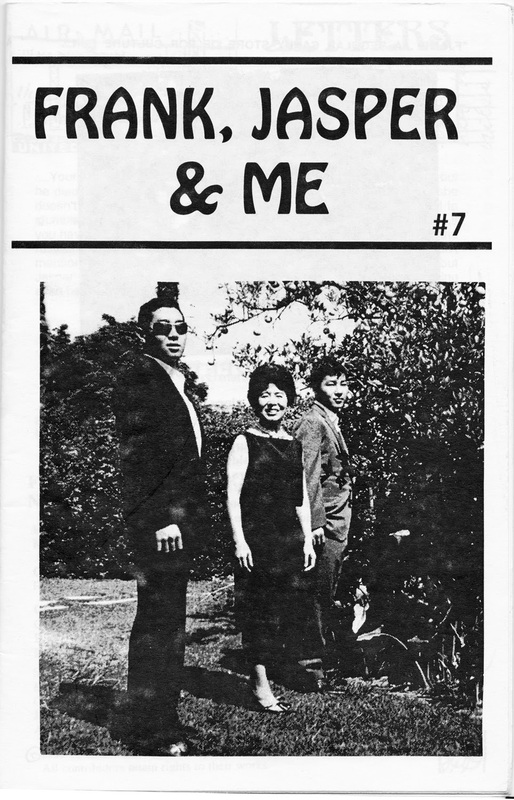 This is a zine I have been wanting to make for a while. It has illustrations, which is a new thing for me. 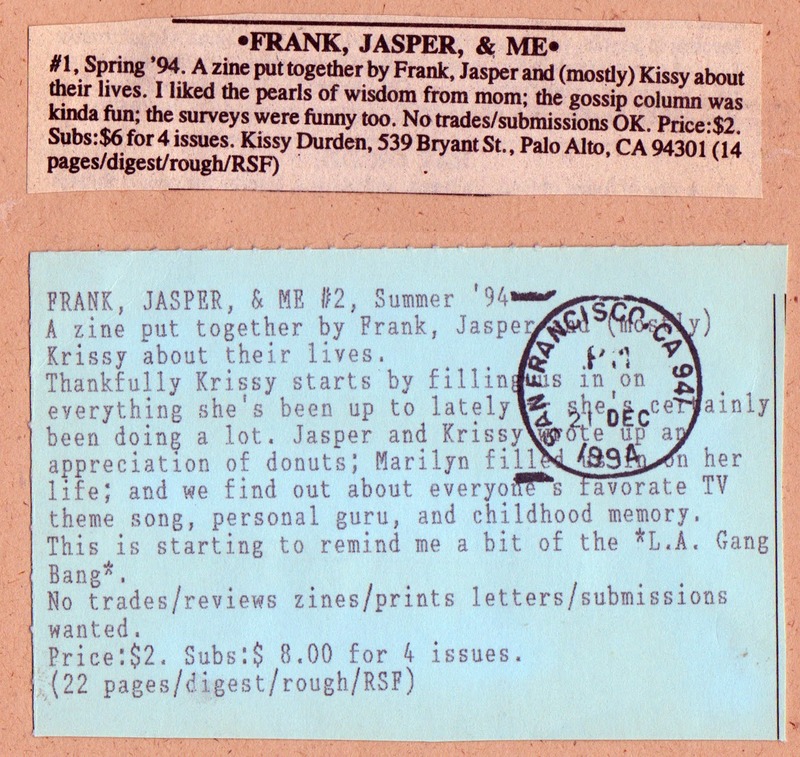 It's a sweet and short zine about enjoying the quiet days in the post-holiday winter months. Hope you like it. 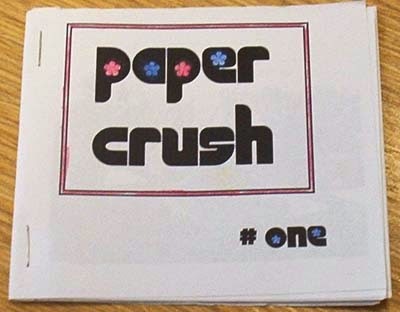 Also, now back in stock: Paper Crush #4 - the zine about collecting vintage postcards (which includes a vintage postcard)! 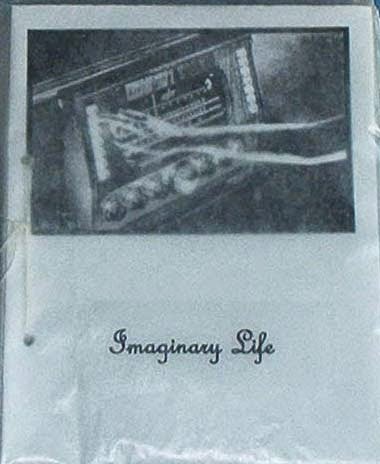 and Imaginary Life #7.